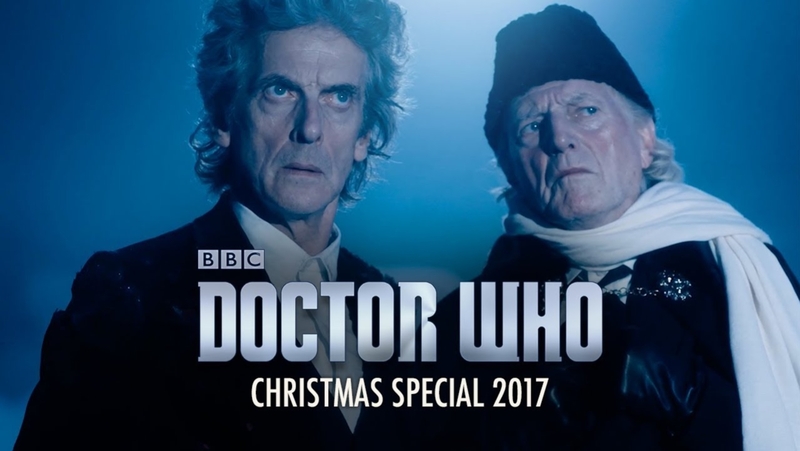 As has become tradition with event episodes of Doctor Who in recent years, you will be able to watch the Christmas Special in theaters again this December. "Twice Upon a Time" will be the final outing for Peter Capaldi's Doctor and it will be screened in select theaters across the US for one night, Wednesday, December 27. You can order tickets now at Fathom Events.